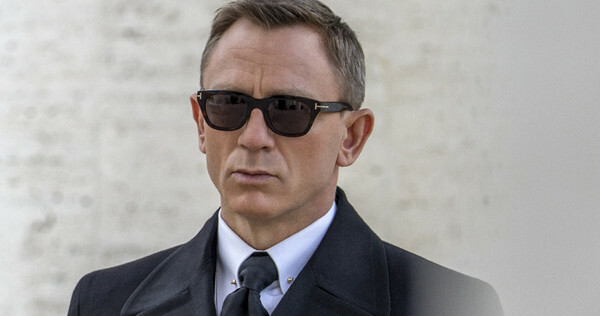 Happy 48th Birthday to the man who is or is not our current or ex James Bond 007...Daniel Craig! Oh, yes - happy birthday! And please, make a statement soon whether you will want to star in BOND 25! I have to admit that's a favourite shot from 'SPECTRE' of Bond/DC - he looks very dapper, dangerous and sophisticated in one image.